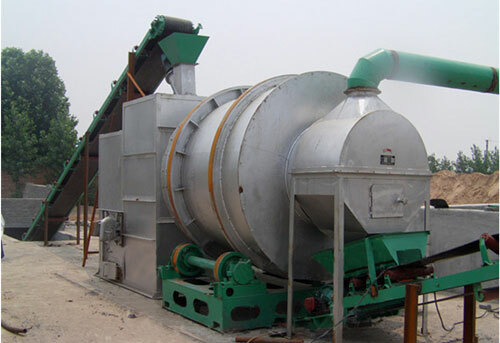 The cylinder dryer applies to drying materials with humidity or granularity in the industries of mineral dressing, building material, metallurgy and chemistry. 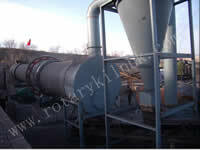 Rotary dryer can be used for drying many kinds of materials with convenient and reliable operation. Therefore, the dryer machine has been widely used. For the setting of drying temperature, it should be consistent with drying conditions of materials which can void material shrinkage. Gas stove must be cleaned every week on the toner (black) to avoid inhalation of drum and contaminated material. Add a shot of grease for the bearing every month to make sure that the bearing is smooth. Clean the cotton filter (next door) before using every day. If the filter is plugged, air flow will be decreased and create slow drying, termination of drying and waste of energy. According to testing, the double-canister dryer has high thermal efficiency which exceeds 50% of traditional single canister dryer with obvious energy-saving effect and coal saving. For scientific, rational, high efficient and energy-saving dryer, the thermal exchange of material is conducted in the form of thermal current radiation and convection in inner canister while, the thermal exchange is carried out in the form of conduct and convection in outer canister. The length of this double-canister dryer is much less than before, which is good for technical layout. Its entire length is shorter than 50% of single-canister dryer to retrench the workshop floor area and project investment, which is more suitable for technical transformation in old workshop. 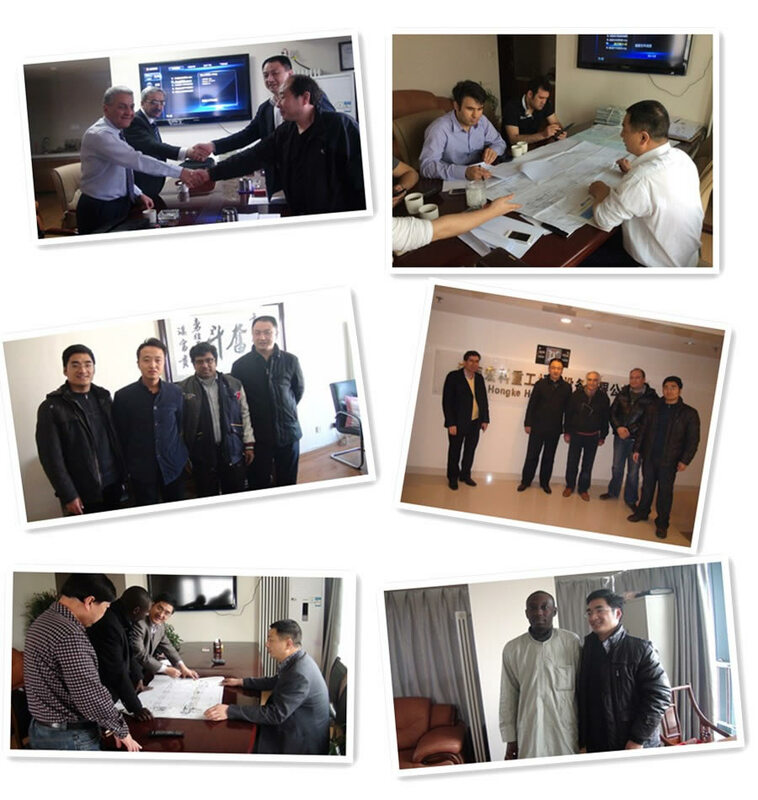 The applicable scope of this equipment is wide by adopting downstream drying technology of material and thermal air current, which has the function of drying of clay, coal, slag and iron powder and kinds of raw material. 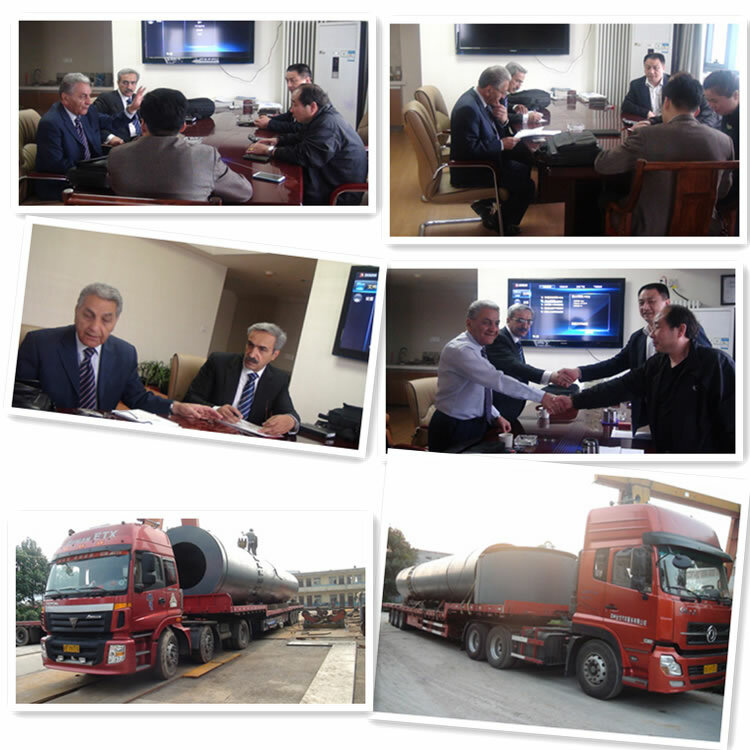 It also can be used for bulk material in chemical industry and metallurgy industry, etc. It adopts supporting wheel transmission instead of big and small gear transmission with compact entire structure and horizontal layout, which is convenient for installation, simple for operation, reliable for running with higher running rate. 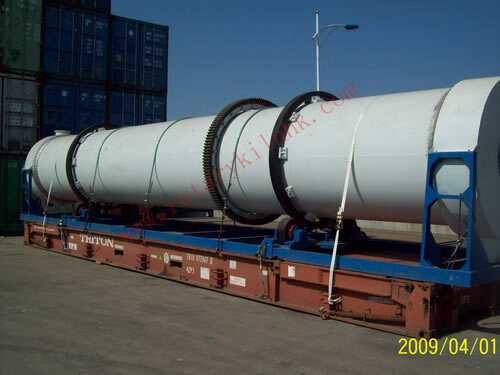 The outer surface area of this equipment is smaller than 50% of single-canister rotating dryer, and the outer canister can keep thermal insulation for inner canister. The temperature of outer canister is relatively low with less thermal loss, which not only improves working environment and condition but also saves energy. Various tossing plate makes the exchange of material and heat gas more beneficial so as to avoid the generation of wind tunnel in canister of dryer by combining with angle and gammadia tossing plate.